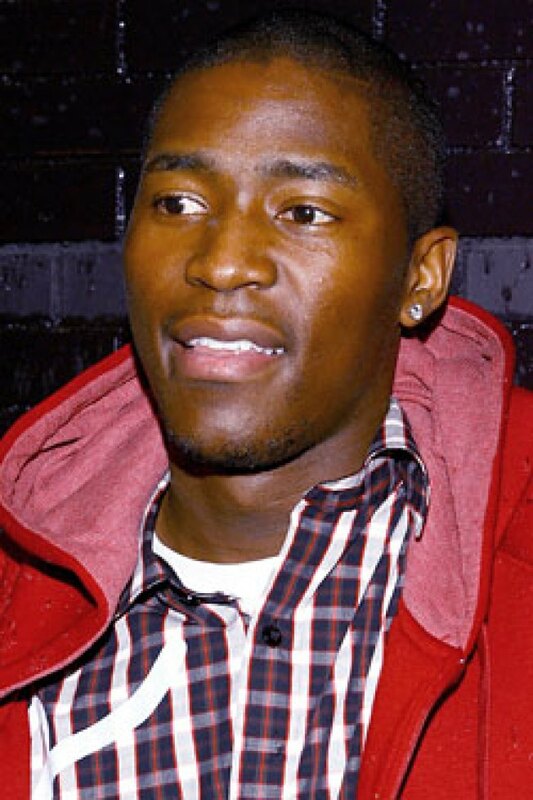 Jamal Crawford, making things happen. We’re not really sure how much we should be looking forward to the upcoming Knicks season. Yes, there’s a new coach and a new GM, but the nucleus of Isiah Thomas's roster is, for now, more or less the same. Luckily, Jamal Crawford is keeping a blog for Newsday, and he’s gone through the trouble of breaking the team down, player by player, based on their preseason workouts. After the jump, see how excited you should be about the Knicks, based solely on how excited Jamal is. You Should Be Completely Psyched! Allan Houston is, hilariously, attempting yet another comeback, but Crawford is onboard. “He looks a lot better this time!” Oh. How pumped is Crawford for the rejuvenated Houston? 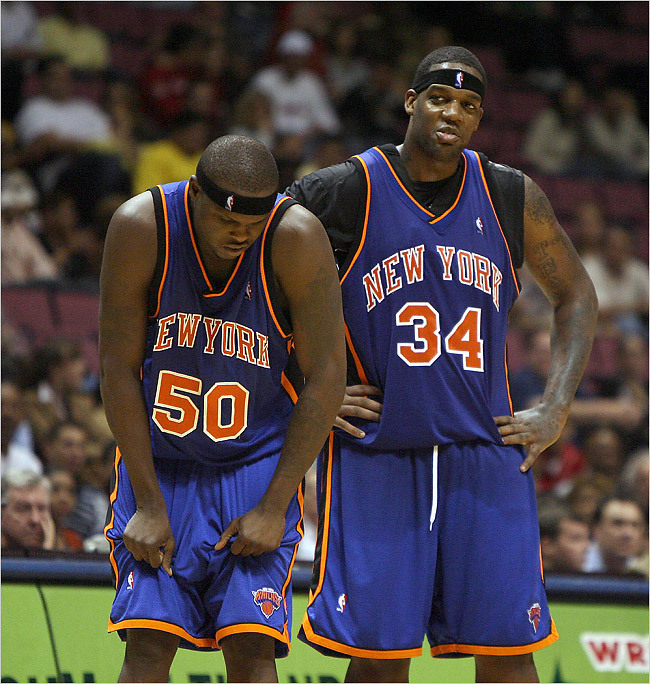 In total, he writes 53 words on the former Knick, and includes eight exclamation points. As for those who will actually make the team, Crawford likes Nate Robinson (“still a blur”) and David Lee, specifically because he’s now shooting threes. Could the outside shooting of Lee, a career zero percent from beyond the arc, be the answer? Jamal thinks so! You Should Be a Little Excited! Mardy Collins is “a really good defender” and “lost some weight.” Unfortunately, Collins's weight is less of a concern than, ahem, some other people's. Jamal Crawford is merely “making things happen,” but we’re sure he’s just being modest. You Should Have Your Doubts! You Should Not Be at All Excited! Crawford thinks that Jared Jefferies will “go back to the Jared he was in Washington,” and that Quentin Richardson is working on his handle and will “play like he did in Phoenix.” So even Crawford is imagining them on someone else’s team. It seems worth noting that he doesn’t say a word about Stephon Marbury, the guy the team is allegedly built around. Meaning that Marbury isn't working out with his teammates. Take that however you'd like.